When you think of '60s fashion, you likely think of shift dresses, cigarette trousers, and, well, orange. But, when you think about the attitudes and zeitgeist of this decade, images of peace, love, and liberation come to mind. 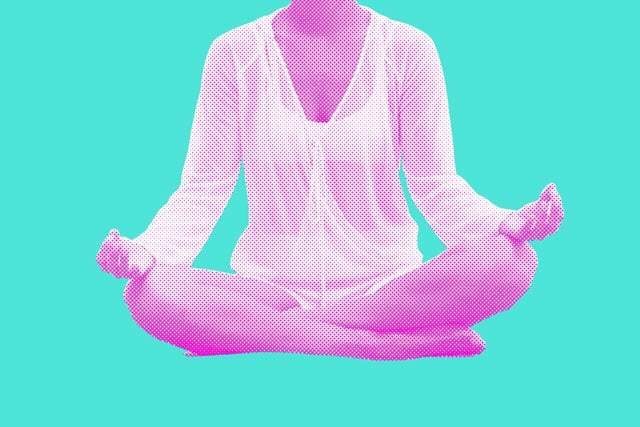 Fifty years later, we've certainly abandoned reflective sessions in the park for awkward Tinder dates, but there are some major lessons about wellness garnered in the '60s that have come back into practice today.